Today the Los Angeles Rams welcome the Washington Redskins to the Los Angeles Memorial Coliseum. It’s the second game of the season and the Rams have a win behind them while Washington has a loss. 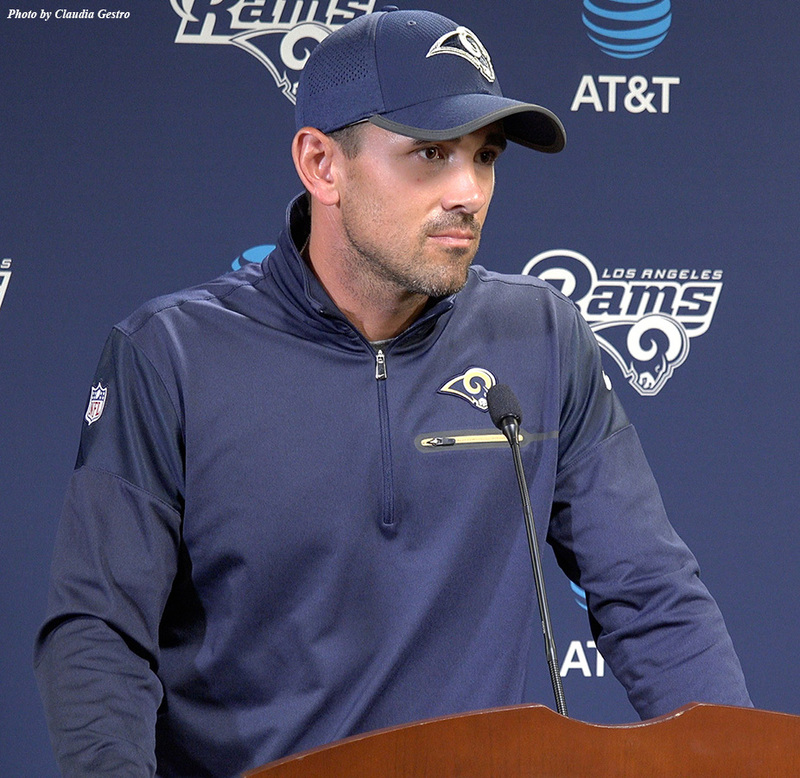 The Rams had a poor season last year, sacking former head coach Jeff Fisher in the season. 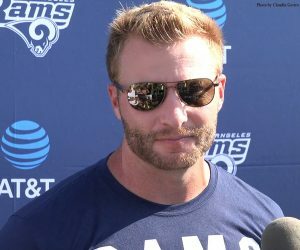 With quarterback-friendly head coach Sean McVay they are hoping this will be a turnaround season for the team. 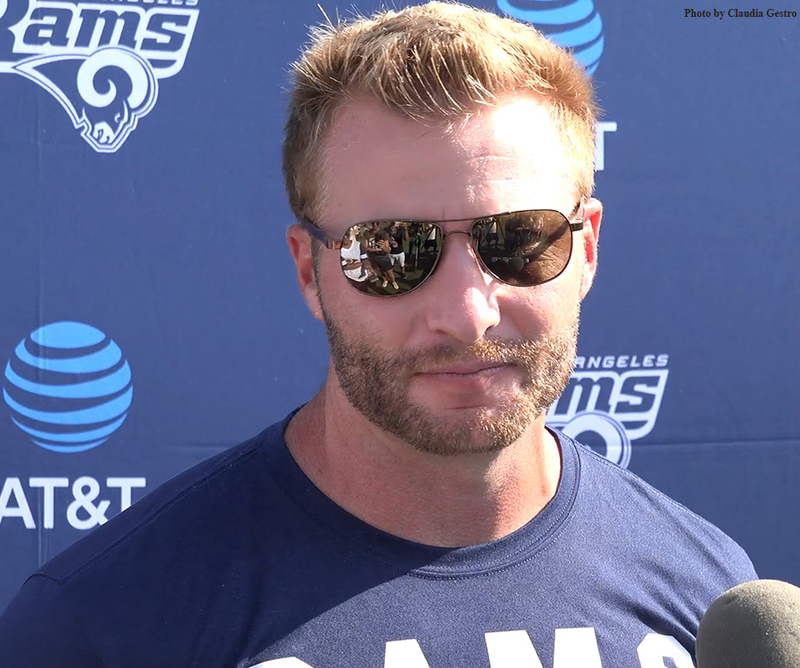 The Reskins lost their successful offensive coordinator — Sean McVay — and this season they have to adjust to a new coaching staff for the offense. Was that the issue in last week’s game, which looked as if the Washington offense was unprepared? 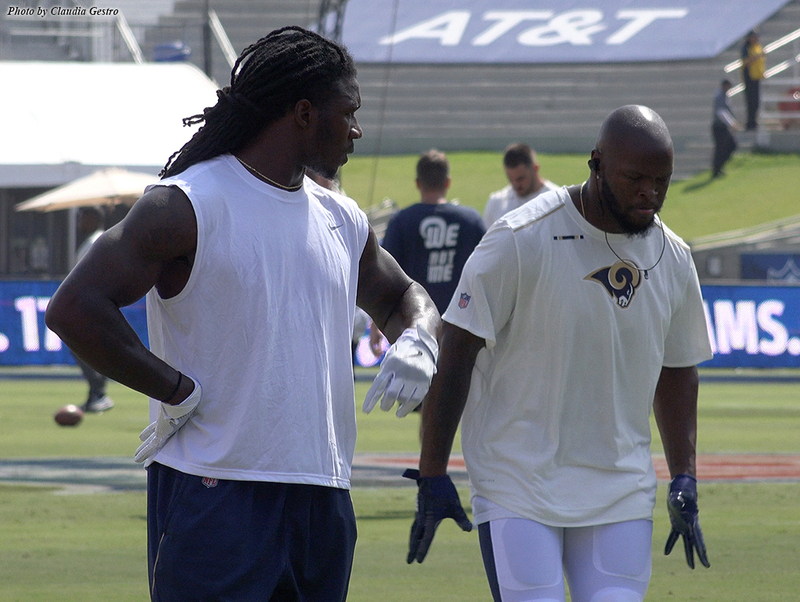 The Rams have a chance to go 2-0 today and the Coliseum will be rocking for them to win.